Specially Made For Retail Stores Looking To Increase Sales! 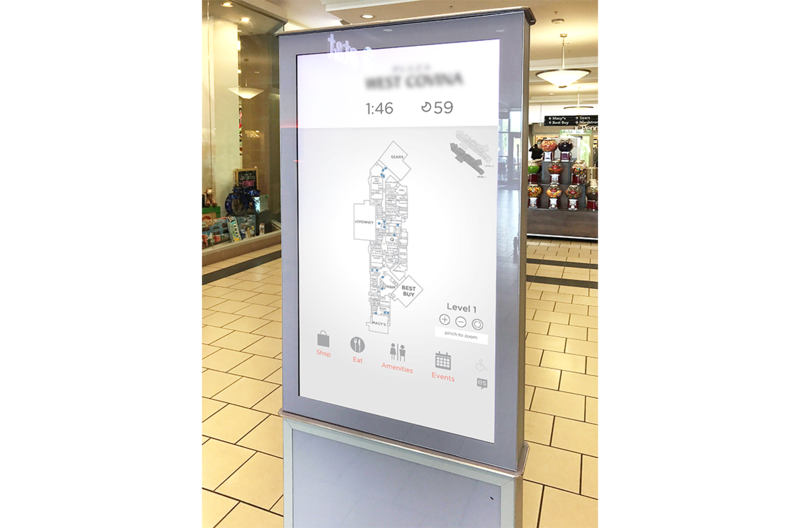 With this system, advanced digital signage technology meets beautifully designed retail digital signage to keep you ahead of the curve without having to learn anything new. 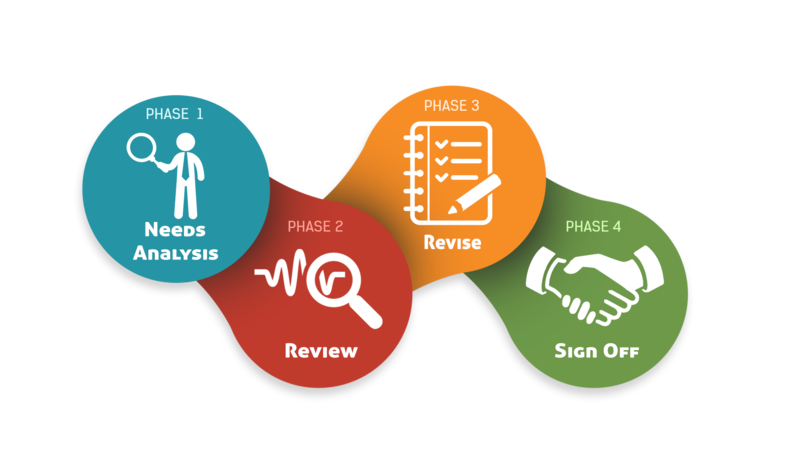 You will be able to seamlessly blend, display, and easily manage your daily and upcoming promotions, commercials, sales, customer loyalty program, and on-demand information. 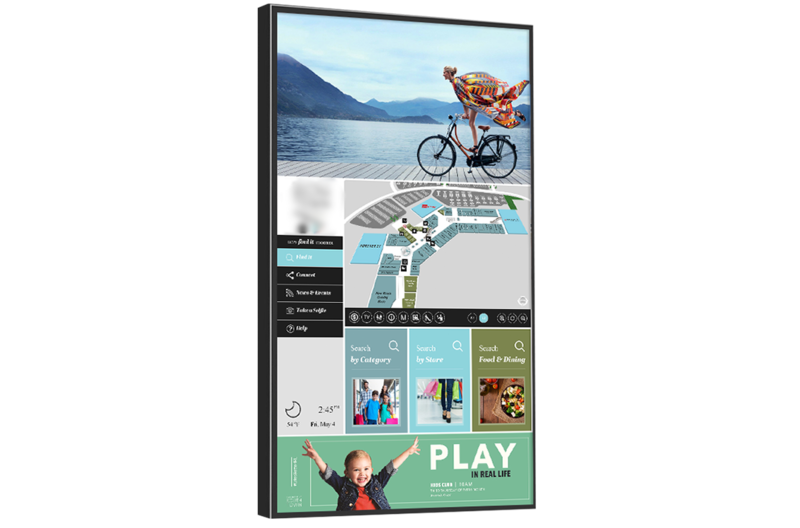 This retail digital signage solution ships out-of-the-box ready to use and comes preloaded with your custom content, software, and media player. 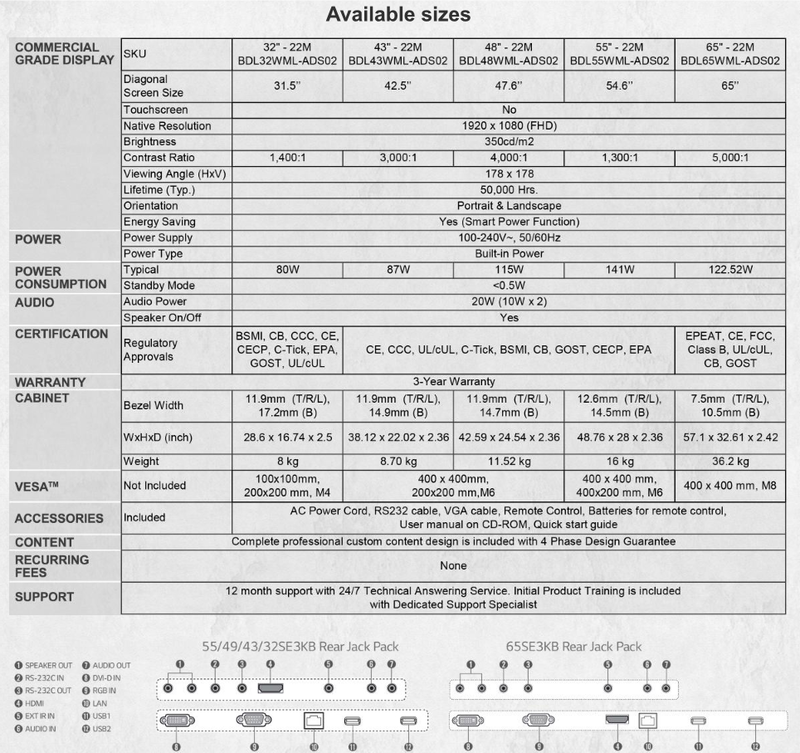 Tell us the features you need then we’ll custom develop, test and set up everything for you. You will not have to spend time editing or ‘customizing’ templates, do graphic design or learn about complicated digital signage software. Wouldn't it be nice if you had a reliable, always on time, salesman that was always selling and advertising your highest margin items or services? With sales changing weekly and products being moved around in your store it can be hard to update and maintain signage. Maintaining signage is worth it, according to a recent study done by FedEx, 68% of customers purchase a product or service because of a sign that caught their eye. 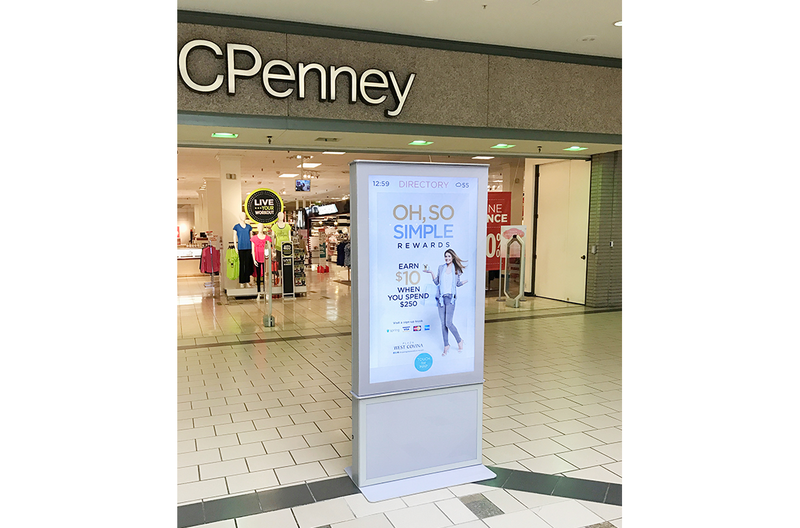 The process of printing static signage can easily add up to thousands of dollars a month, not including the multiple hours needed to change. 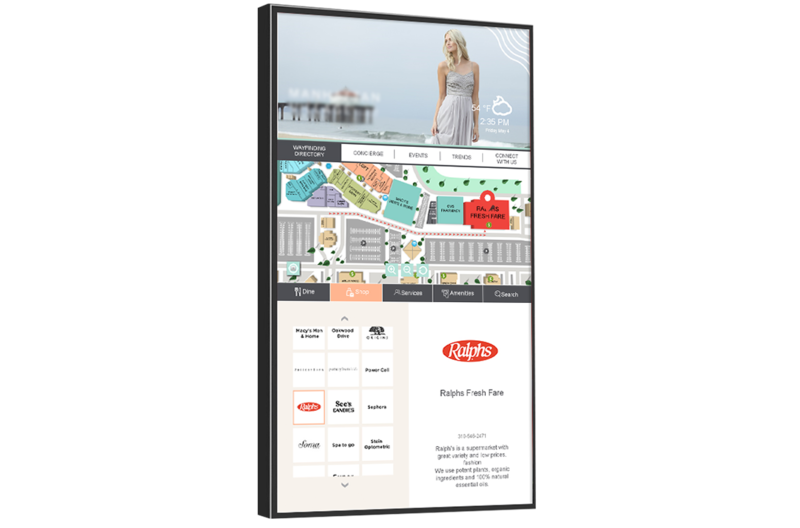 By using digital signage, you can easily and quickly update your new sales, upcoming specials, and more. Let me explain. Do you have a new sale this weekend? 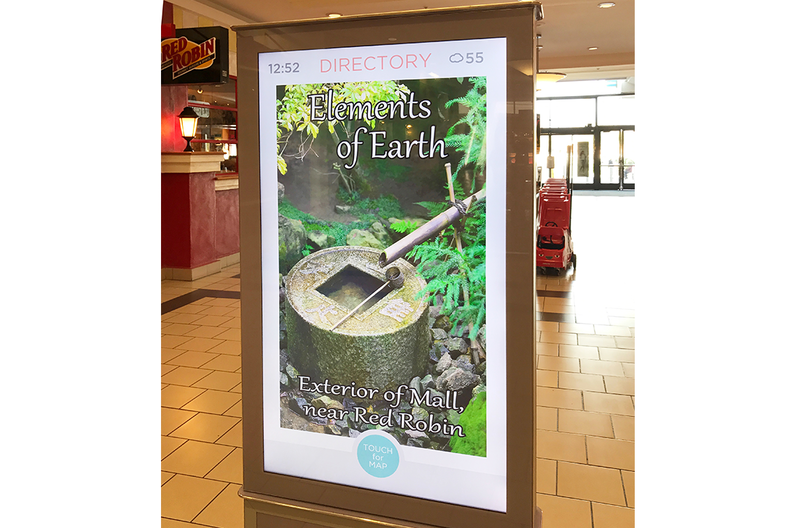 Use your iPhone, computer, or tablet to update the displays advertisements in your store. What kind of information would you like to feature on display? Create an immersive brand experience while growing your brand's identity and public perception. 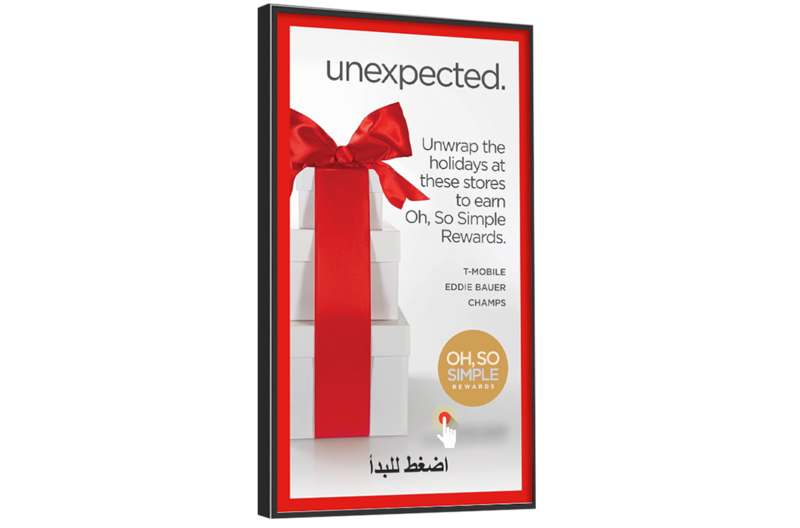 Strategically place these signs in high-traffic high dwell-time locations throughout your store. This will ensure your messaging are being seen. Our professional team will create all of the content, layout, graphics, and set-up everything for you. Once installed, the system is self-operational and requires zero on-going maintenance. 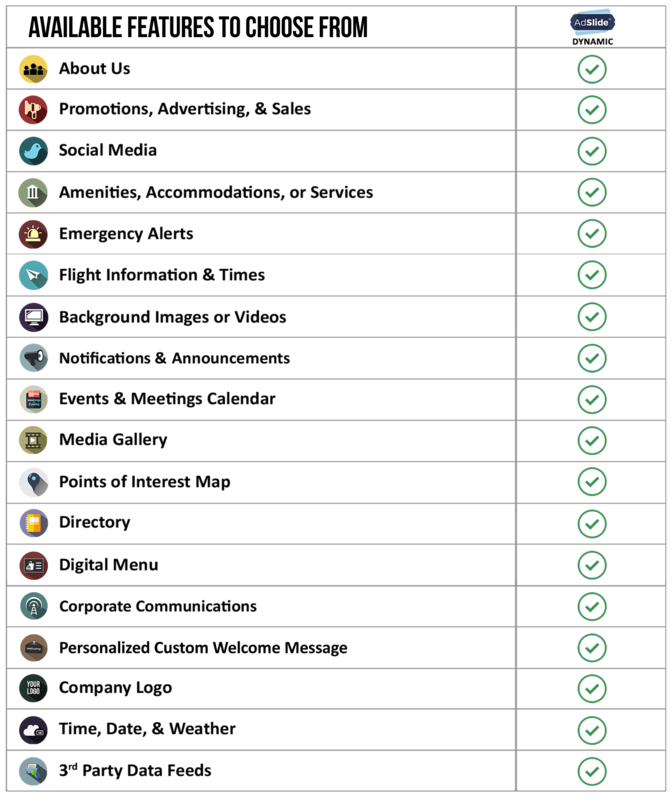 Simply tell us the features you need then we will custom develop, test and set up everything for you. 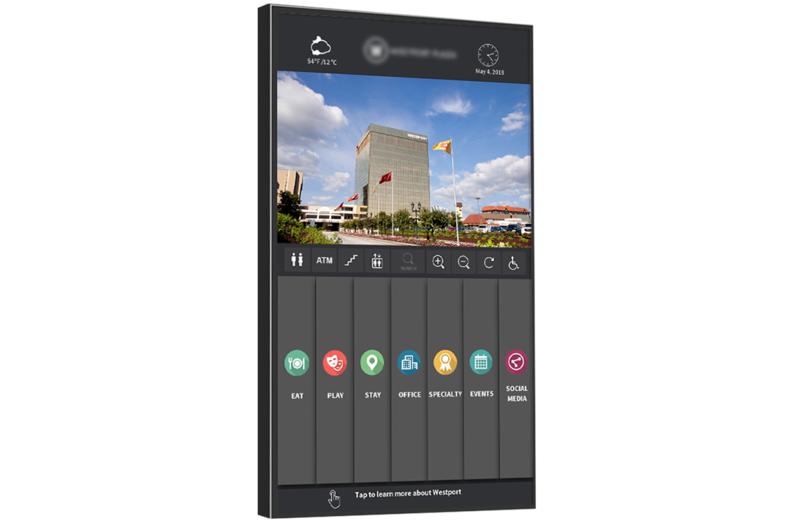 You will not have to spend time editing or ‘customizing’ templates, do graphic design or learn about complicated digital signage software. Your store manager can easily and quickly create and send new messages to one or multiple all screens at once. Images, text, PowerPoint, videos, news, and other media can be changed from any computer, tablet, laptop or mobile phone.